Providing a Bespoke first class property Sales and Lettings service – making sure it’s all about YOU! Fully Independent & Family Run: We are a completely independent estate agent so we don’t adopt a one size fits all approach. Instead, we actively listen to your specific needs and create bespoke marketing strategies in response to them. Our service will be based on your wishes and your sale, or let, will be a partnership between you and Flying Fish Properties. Entirely Transparent: We have absolutely no hidden costs or contractual tie-in periods and openly quote all our fees on our website – the cost of photography, creating the detailed floor plan and EPC certificate is all included in our selling fee. Accurate Valuations: Properties valued accurately sell faster and we will never over value your home in order to get your business. Instead, we will provide you with the most honest, accurate and well informed pricing advice using credible and comparable sales evidence. Personal Approach: Being an estate agent isn’t just about property, it’s about relationship building and effective communication - we are straight talking, personable people who will always have time for you. Highest Quality Service: We provide the highest quality customer service to all of our clients, our approach is to take care of your home as if it was our own. We personally accompany all viewings to ensure a fully informed and valuable experience. Attention to Detail: Your home will most definitely stand out from the crowd with our stunning professional photography, innovative property descriptions and extensive market coverage. For example, your home will be listed on Rightmove, Zoopla, Primelocation, OnTheMarket, plus many other property portals. We’ll also advertise your home on key social media platforms and local publications, including The Kent & Sussex Courier and the Times of Tunbridge Wells. Highest Integrity: Fairness, integrity and best practice are guidelines that we actively embody in our service. 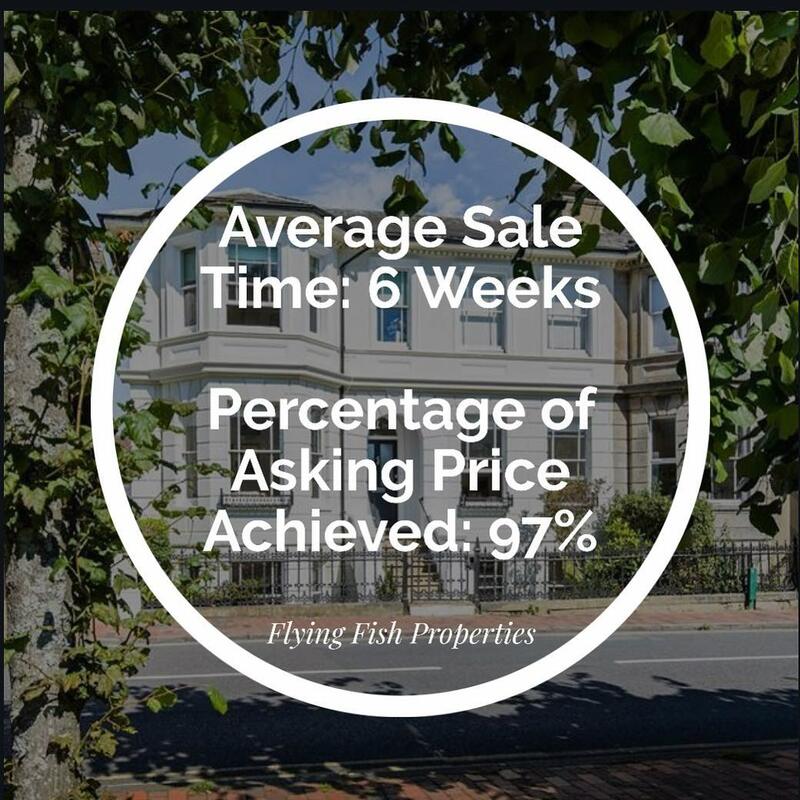 The Extra Mile: Apart from being available to facilitate viewings/valuations late into the evenings and on Sundays too, we are contactable 24/7 - we will always go the extra mile to help you as your satisfaction is what drives us to deliver favourable results.